Your doctor suggested a dental implant to replace a tooth. You immediately have many questions about dental implants including the process, total cost, and what to expect from the surgery. If you’re about to go through dental implant in Melbourne, this may answer your questions. 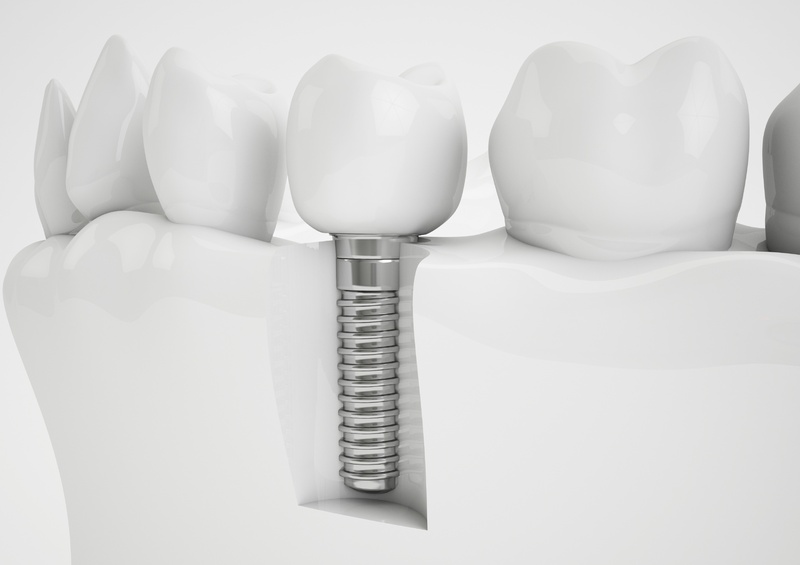 A dental implant is a threaded titanium screw that is strong enough for a post to be placed inside it. Once the screw and post are placed, the dentist finishes the tooth with a cap or crown. Am I a good candidate for dental implant placement? Dental implants require adequate bone tissue to support the process in which the jaw forms a bond with the implant surface. Your oral surgeon should be able to advise you if your case meets the criteria for moving forward with implant placement. If a patient is missing a tooth or a series of teeth, a dental implant may be suggested. Missing teeth can cause a number of problems, including difficulties chewing or eating. No one, not even you, will be able to tell you have a dental implant. Implants are made to feel completely natural in the mouth. The dentist matches the colour and shape of your other teeth to the implant. In cases when there’s insufficient bone tissue present to support dental implants, a bone graft can provide supplemental bone and make the patient eligible for dental implant placement. For more doubts on tooth implant in Melbourne, feel free to consult a dental implant specialist.